Enlisting Singapore on your holiday destination list is definitely worth it. You can even enjoy the best places to visit in Singapore in 3 days if apparently you don’t have too much time for the holiday. 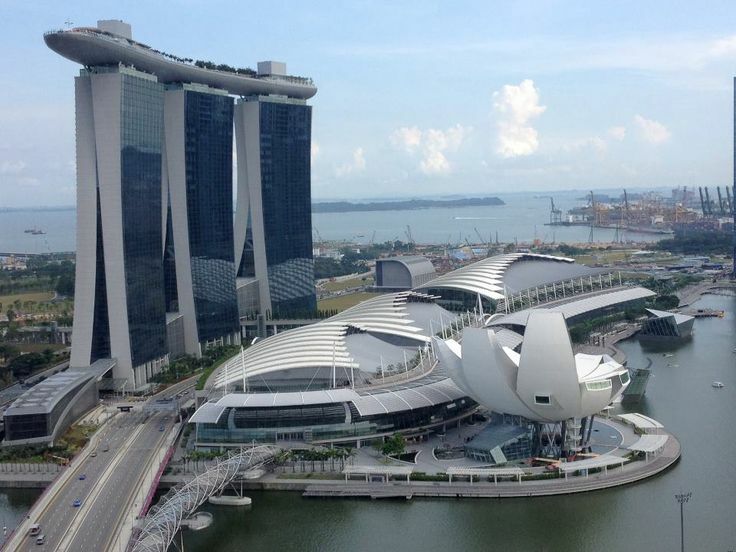 Let’s start your holiday by visiting Marina Bay, one of the current most popular landmarks in Singapore. Enter the resort and enjoy nightlife options, dining restaurants, shopping centers, casino and the Science Museum. At every 8 PM, spectacular light show is held every day and this is something you shouldn’t miss. 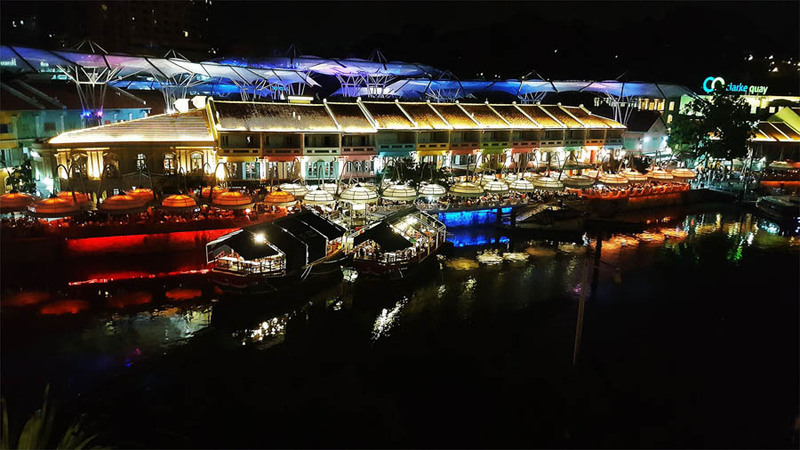 The area of Clarke Quay is filled with pumping nightclubs, restaurants, bustling bars and boutique shops and has been attracting millions of tourists every year. If you love to experience the modern futuristic millennial lifestyle, this place is an absolute must. 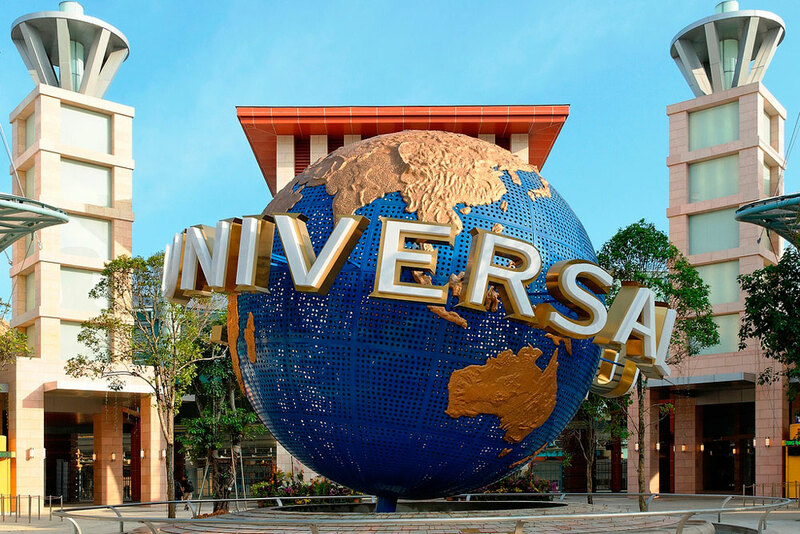 The first Southeast Asia amusement park has always been a great place to visit. Inside, there are various themed zones with more than 20 attractions for the visitors to enjoy. Among the most popular attractions are Far Far Away, Madagascar, Hollywood, New York, Ancient Egup and the Lost World. Take your children and they will definitely love it. 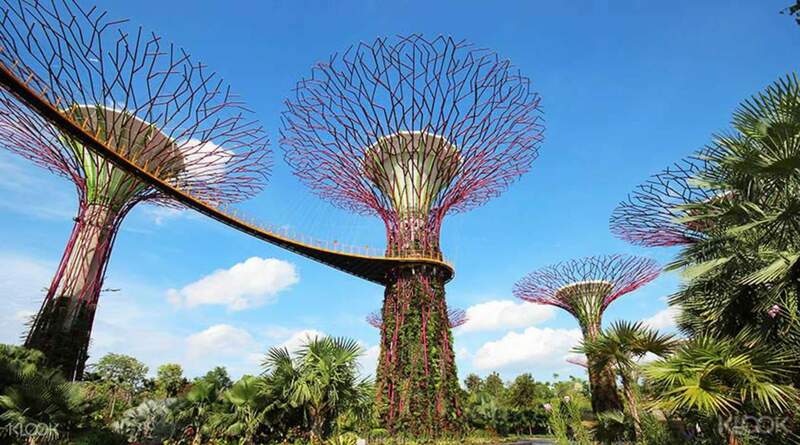 This park is not only huge but also futuristic and colorful with impressive structures. It’s highlights include the skywalk over the garden that allows tourists to enjoy the park from above. This is a place for you and family to learn more about the many plants and trees in the world. 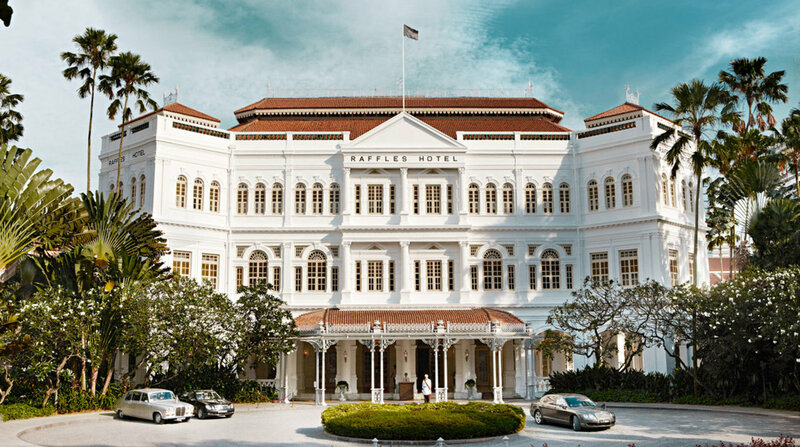 As Singapore’s important landmark, this colonial styled hotel has more than a century of history. Inside the hotels are 103 suites, 40 stores and boutiques, 18 distinctive bars and restaurants. Make your best Singapore visit by visiting this hotel. Chinatown is always an attraction everywhere in the world including in Singapore. It has been an icon for shopping and culinary with authentic hawker food vendors and Chinese food restaurants along the streets. This area also has the famous Chinatown Heritage Centre, oldest Singapore’s temple, Chinese Medical Hall of Eu Yan Sang and Buddha Tooth Relic Temple. 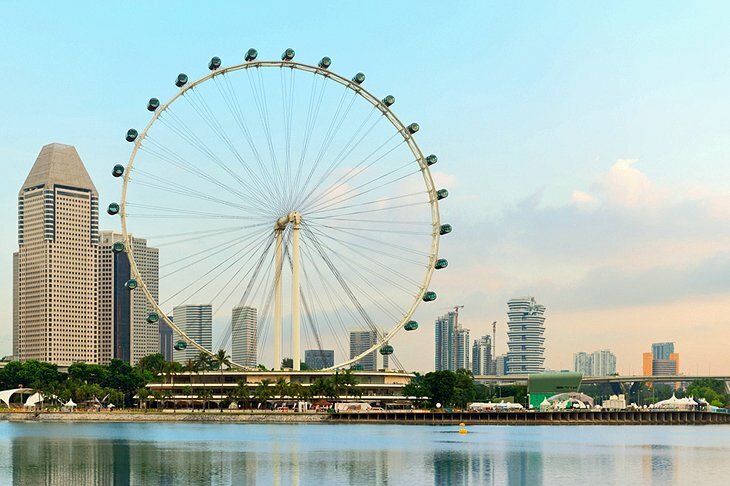 As the largest observation wheel in the world, Singapore Flyer definitely offers one of a kind touristic experience. It is 165 high which makes it higher even than the London Eye. 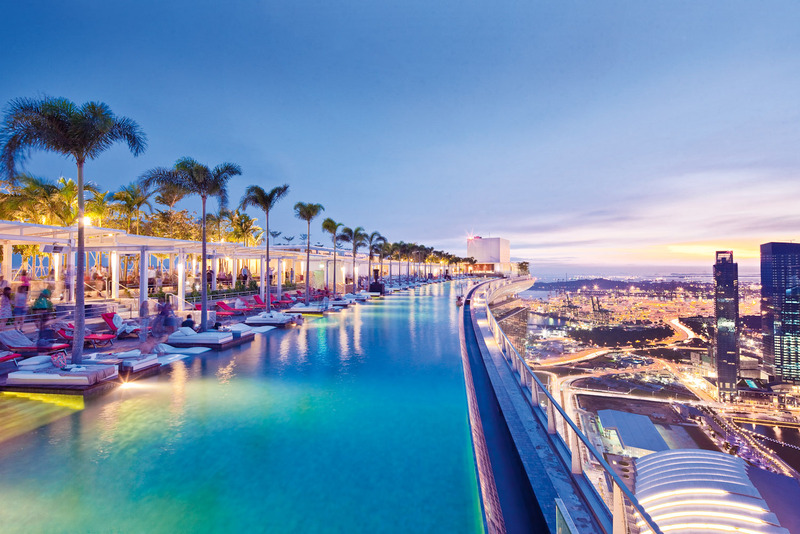 Enjoy the breathtaking panoramic view including the Padang, Marina Bay, Raffles Palace and more. Sentosa is a island on the southern tip Singapore. This is a place to look for relaxation and leisure as it has theme parks, collection of beaches, dining, shopping, and golf course.